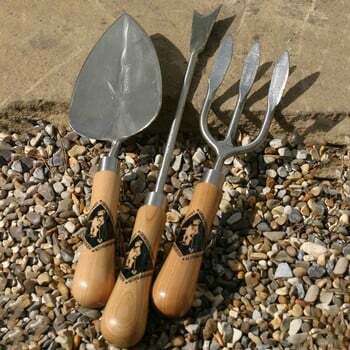 The Set of 3 Sneeboer Hand Tools comprises the popular Short Fat Trowel, versatile Hand Fork and the very useful Weed Gouger - and our special offer of all three of these potting shed and tool rack essentials provides a great saving compared to purchasing the tools individually. 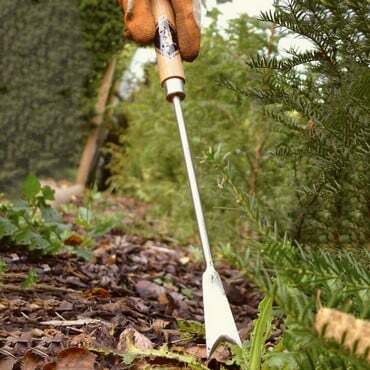 Well packaged and delivered on time. I wouldn't choose to use any other tools now that I have used these. 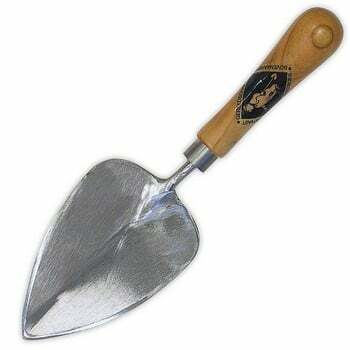 They are strong, easy to use and cut through difficult soil with ease. These tools were bought as a present for my son who is a professional Gardner. 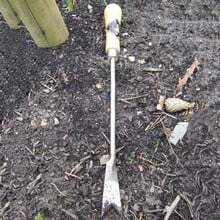 We both rate these tools highly on quality design and ease of use. 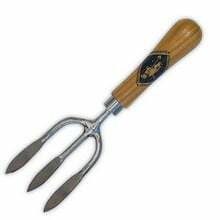 They are also extremely robust. 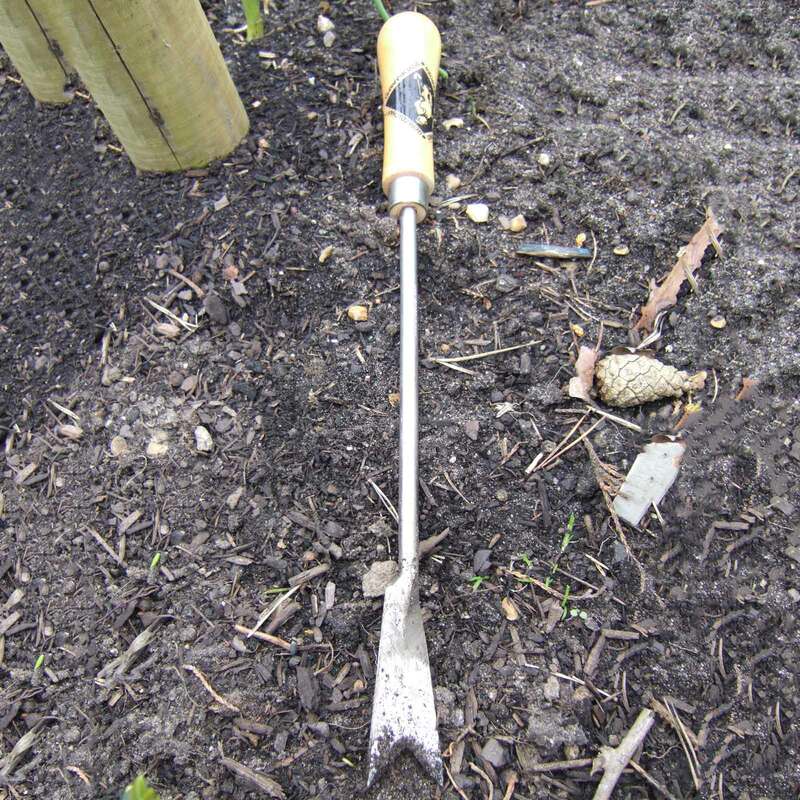 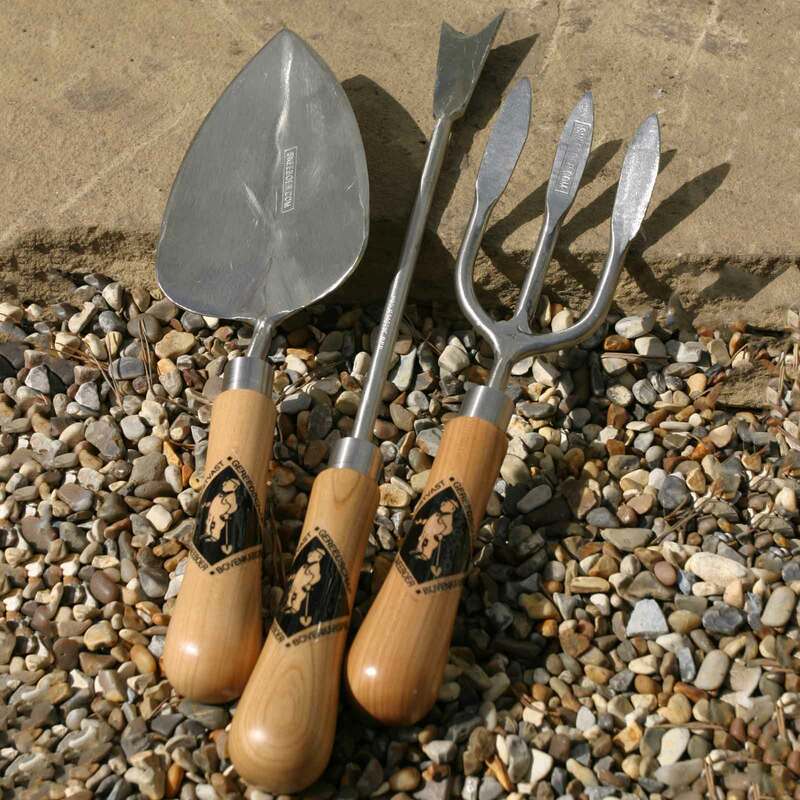 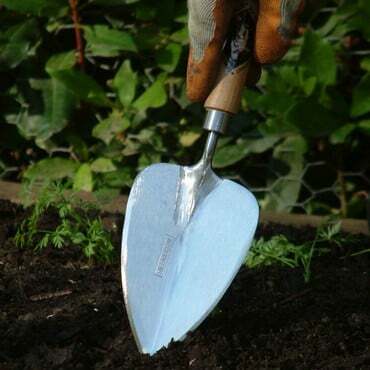 Handy Hand Tools - this set of three Sneeboer Hand Tools comprises a Short Fat Trowel, Hand Fork and Weed Gouger. 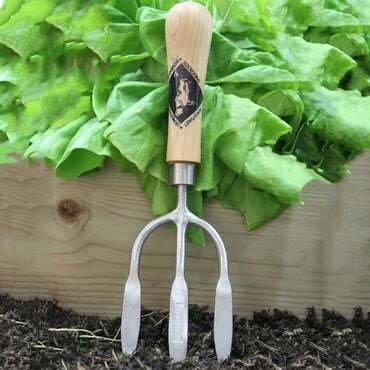 These tools are made of hand-forged stainless steel and have been individually shaped, polished and sharpened. Each has an attractive cherry wood handle. 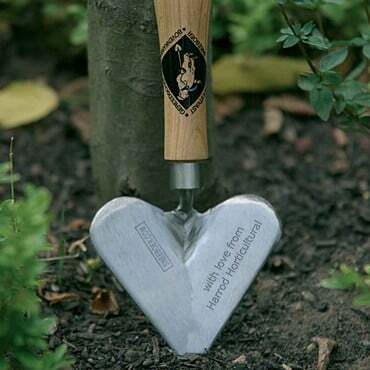 A classy gift that all gardeners will love.